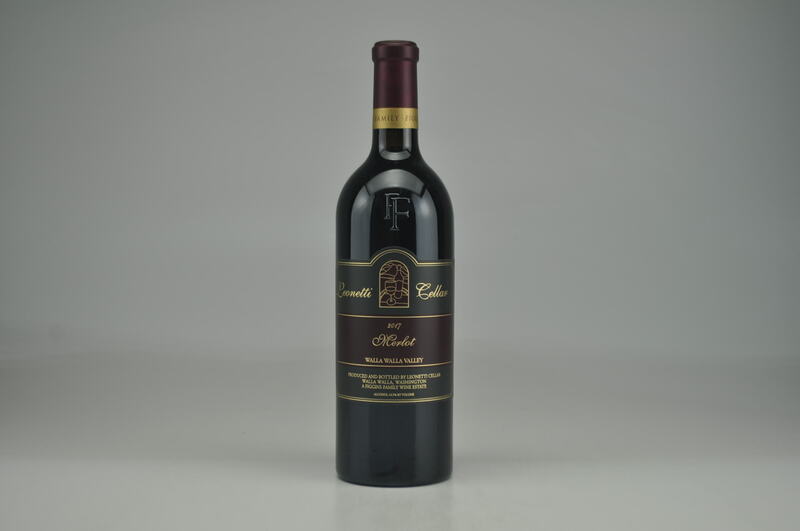 eRobertParker.com #219 Jun 2015 Jeb Dunnuck 94 Drink: 2015 - 2035 $80-$106 (75) The only 2013 I was able to taste from Leonetti, the 2013 Merlot (includes 8% Cabernet Franc) is a blockbuster from this team that’s certainly one of the best examples of this variety in the state. 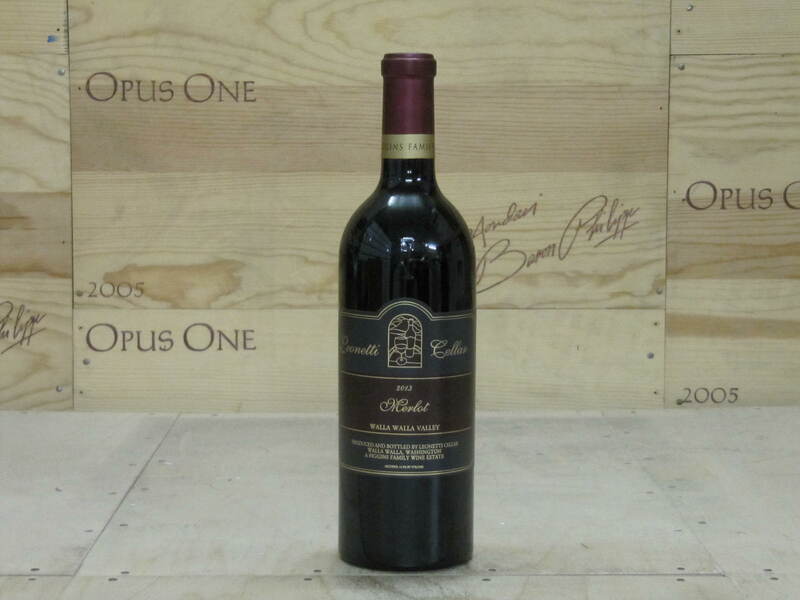 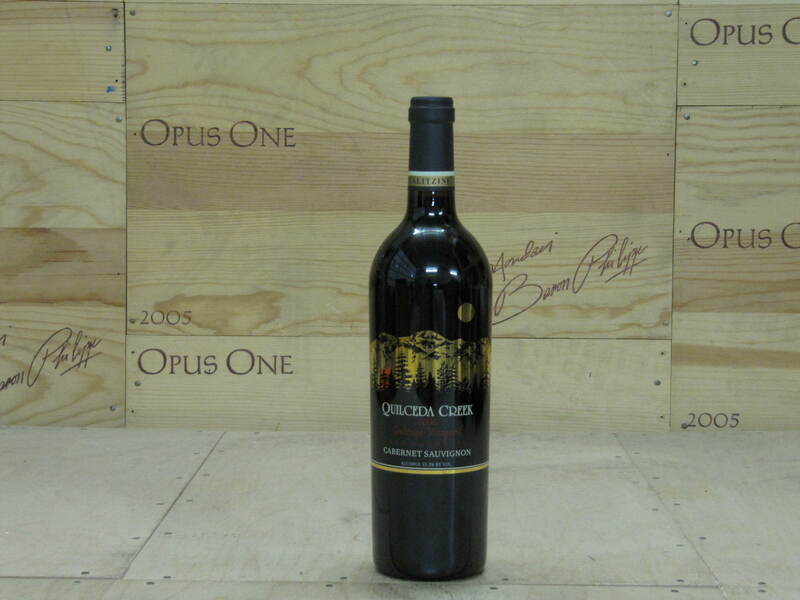 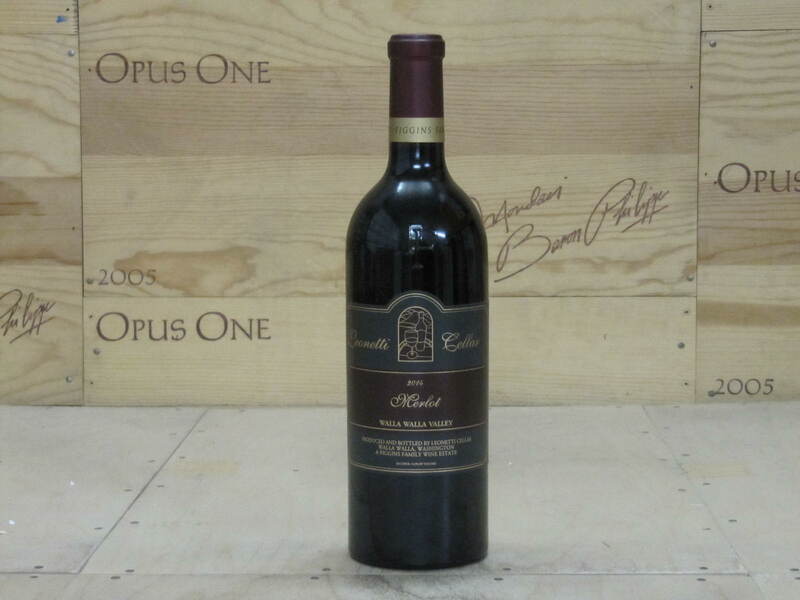 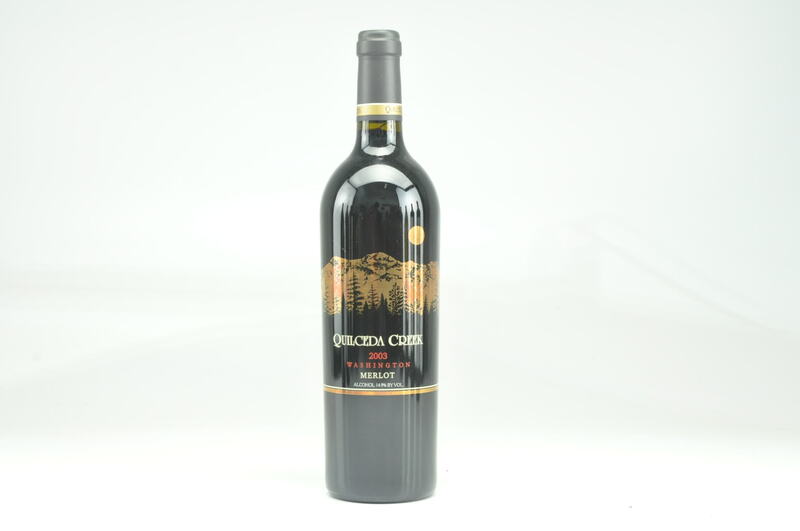 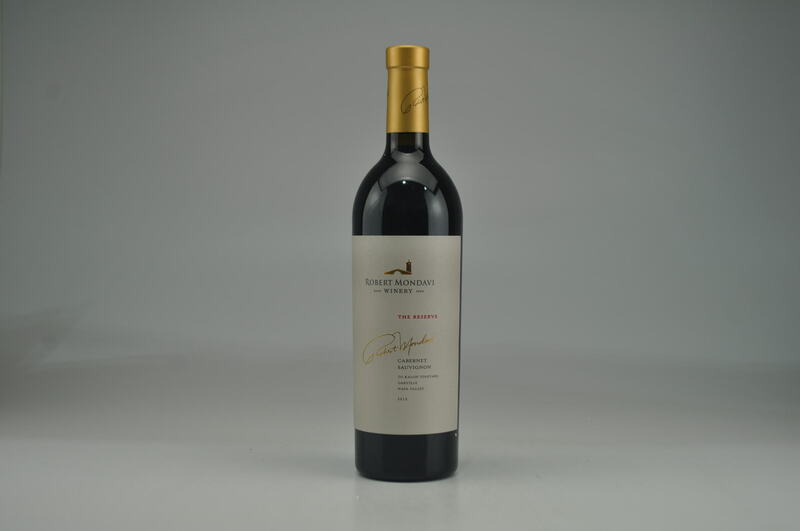 Giving up gorgeously pure notes of blackcurrants, licorice, charcoal and Asian spice, this medium to full-bodied beauty has a voluptuous, layered and seamless texture, building, fine tannin and a terrific finish. 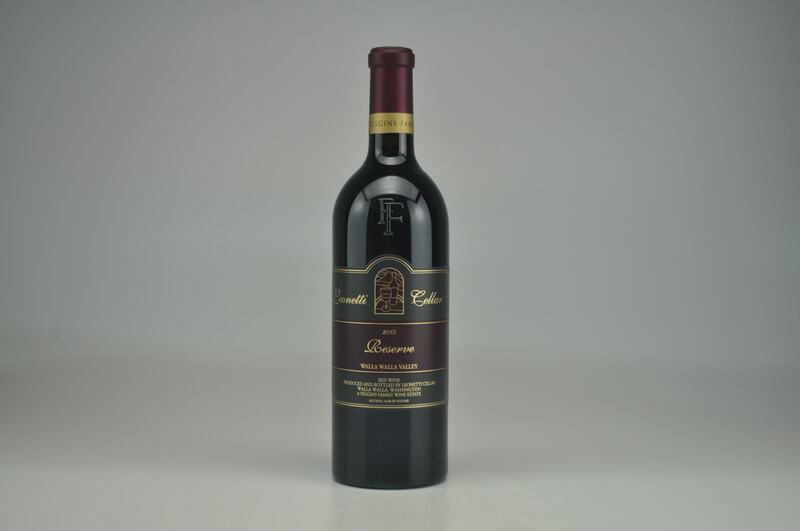 Seeing 15 months in new and once-used French oak (small barrels, puncheons and oval botti), it will have 20 years of longevity.